LONG ISLAND, NY -- A Long Island man is under arrest on DWI charges after police say he set up a live stream of himself driving drunk on Ocean Parkway. At about 1 a.m. Sunday, State Police in Farmingdale received multiple calls reporting an erratic driver on the westbound Ocean Parkway in Nassau County. 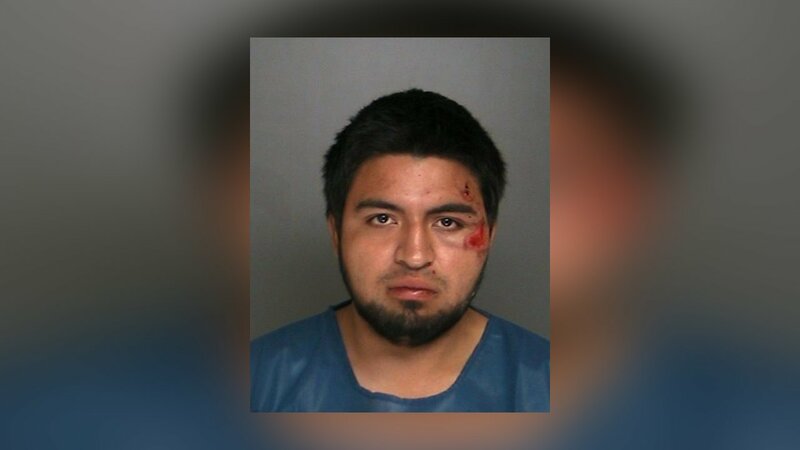 The driver was reportedly using the live video streaming app "Periscope," to broadcast himself in an apparent intoxicated condition operating his Lexus. State Police dispatchers logged on and viewed the stream belonging to the man, later identified as Ahmed A. Almalki, 33, of Oyster Bay. The dispatcher and the troopers were able to use the live video feed to determine his location, authorities say. The Troopers on patrol were able to coordinate with the dispatcher and stop the vehicle safely, on the Wantagh Parkway near Hempstead Turnpike for traffic violations. While interviewing Almalki, police say troopers detected a strong odor of an alcoholic beverage. He failed sobriety tests and was subsequently arrested for DWI.